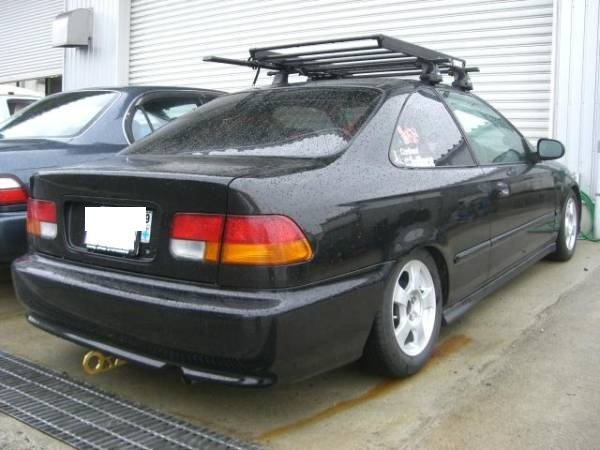 140,000km around. 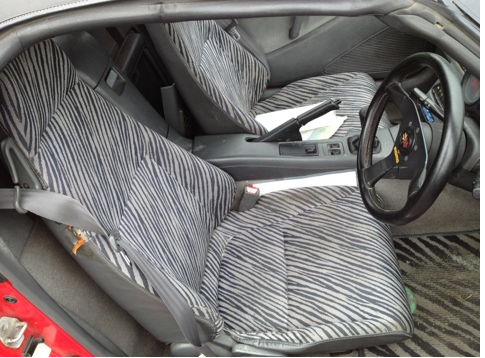 Good working condition as it is. 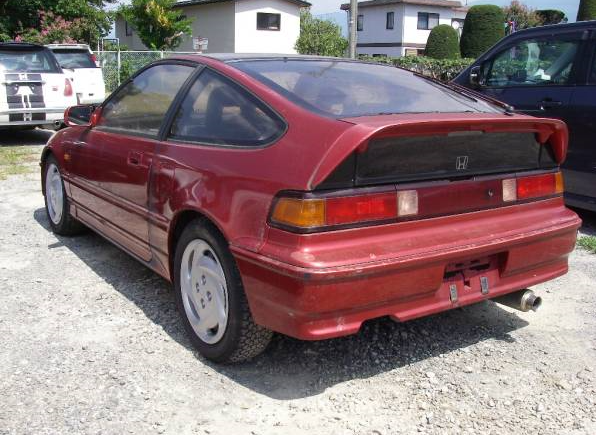 1990 honda cr-x model:EF8 1.6G vtec MT 100,000km around. 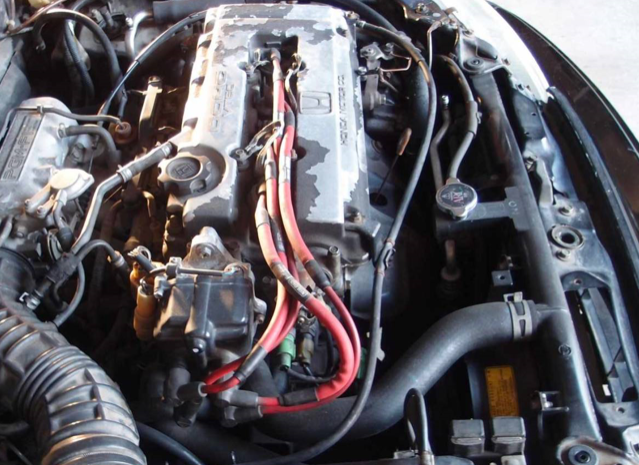 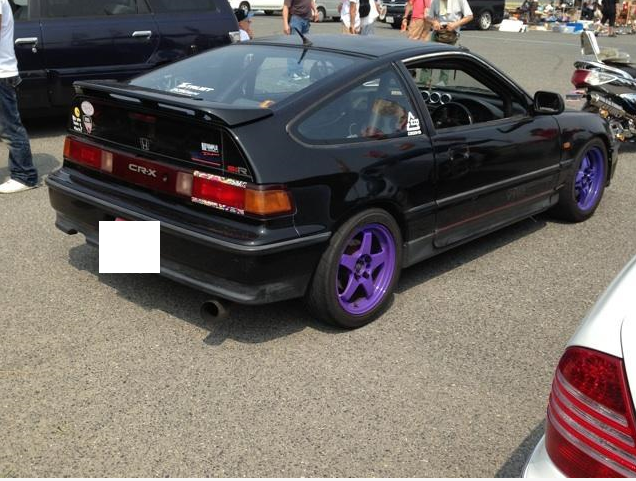 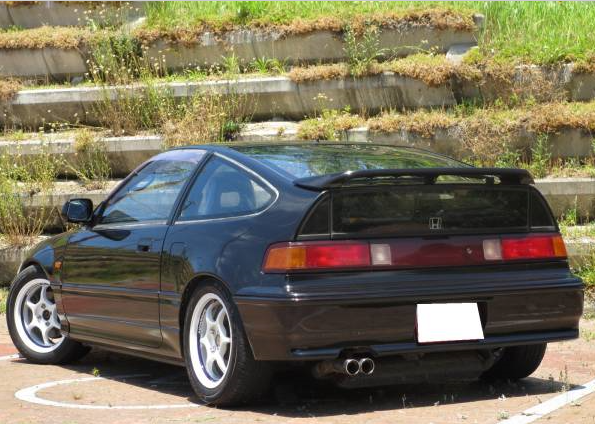 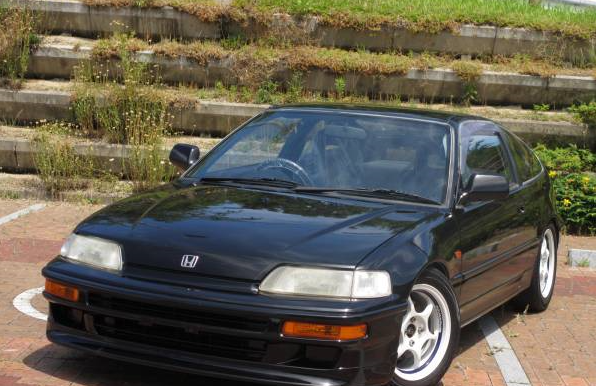 1991/1 honda vtec 1.6G CRX sir MT 99,000km around. 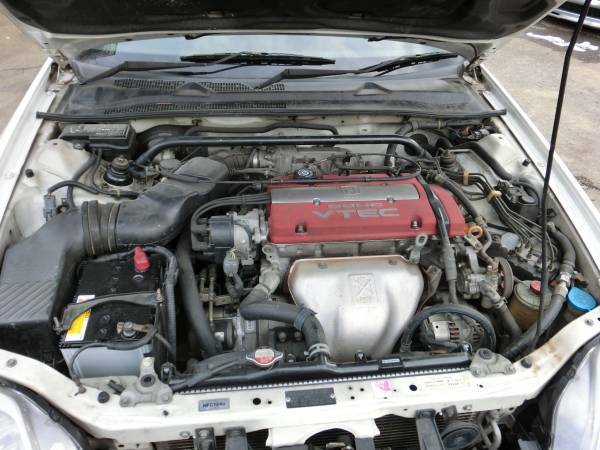 As it is-good working condition. 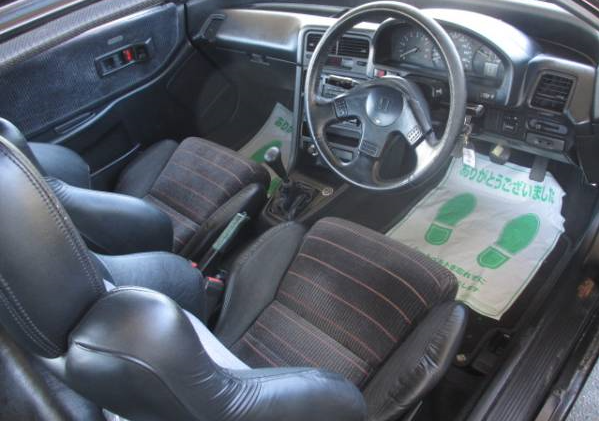 drive shaft good, sudden RPM is very good by one push pedal. 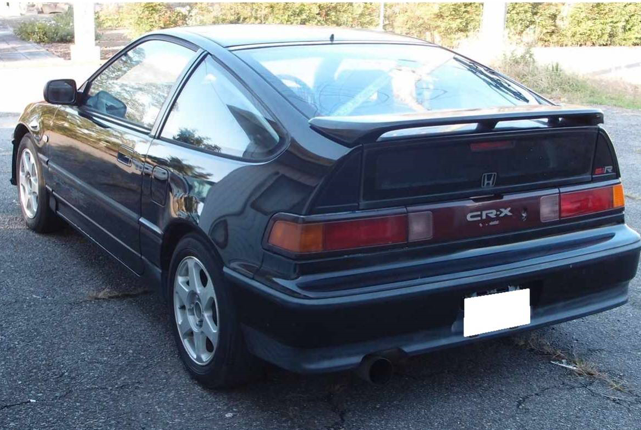 1991 CR-X sir MT 150,000km around. 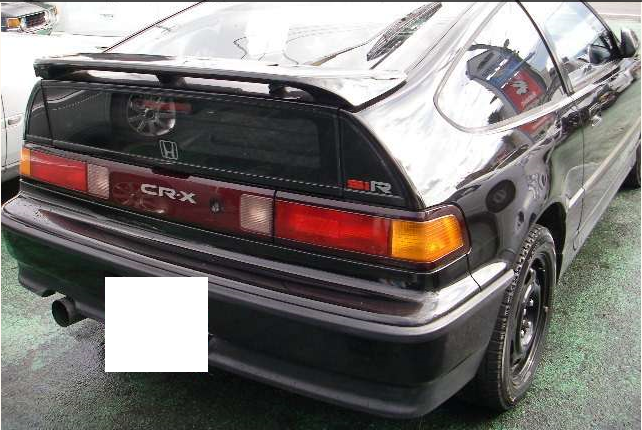 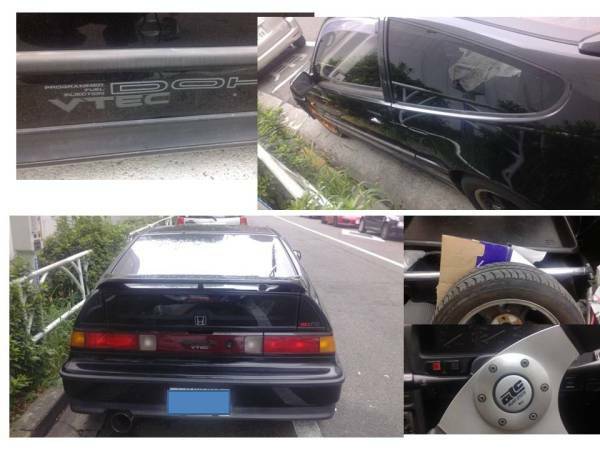 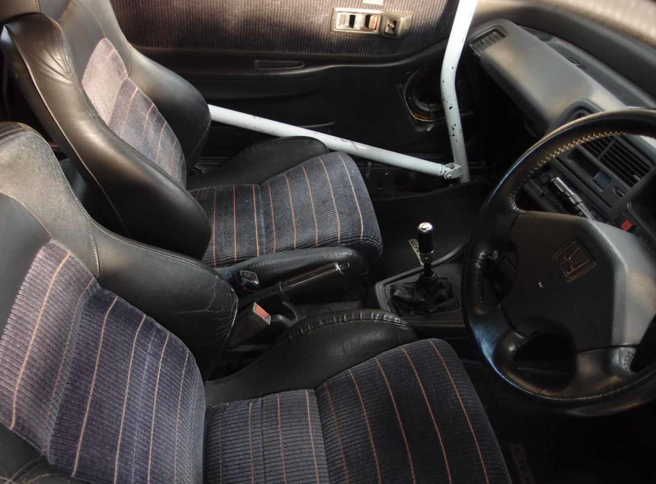 1991 honda CR-X SIR 135,000km around(naturally real meter). 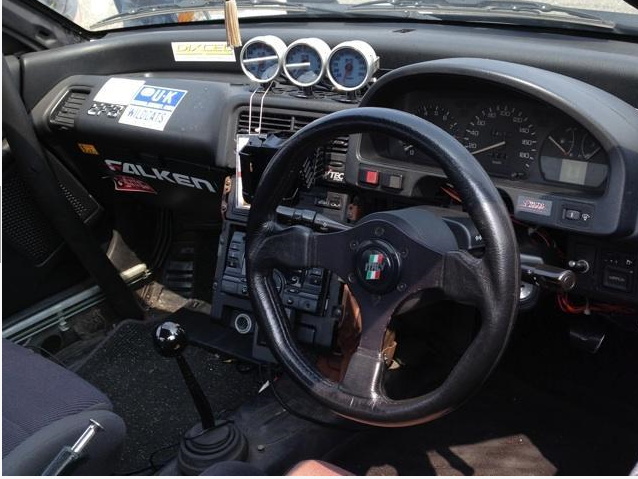 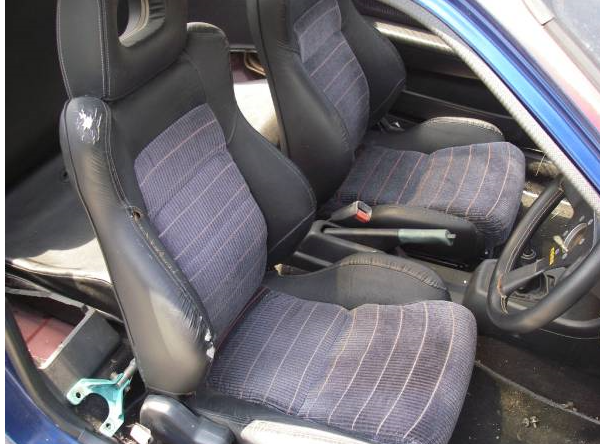 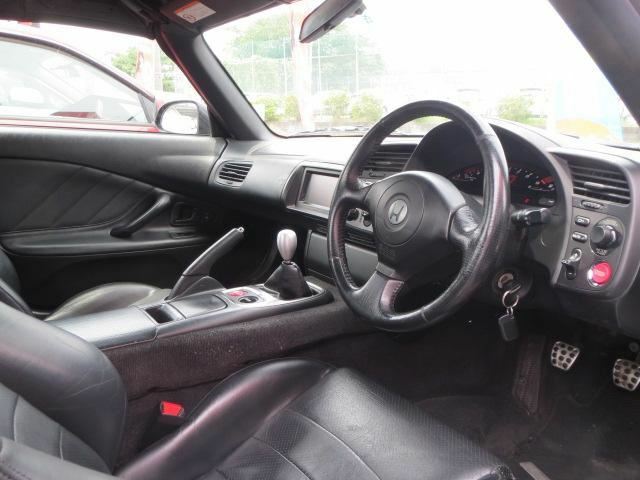 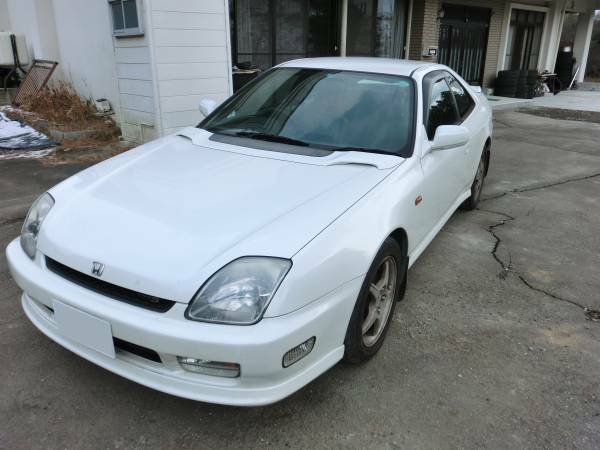 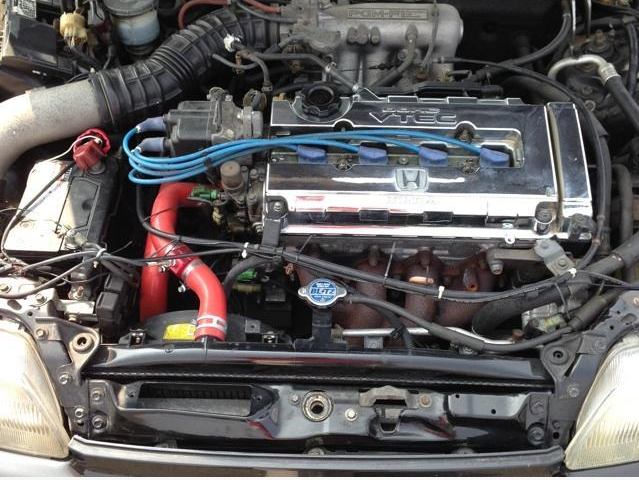 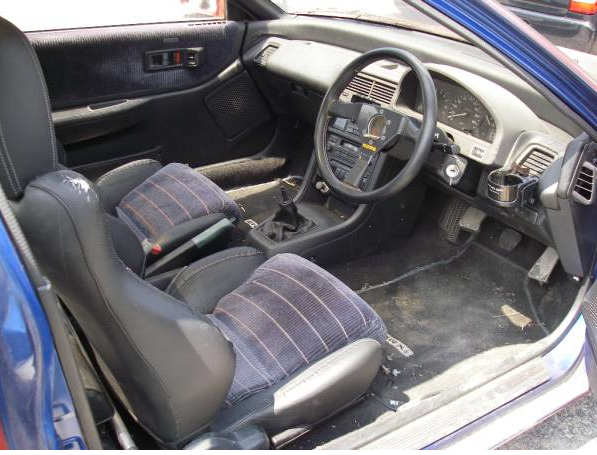 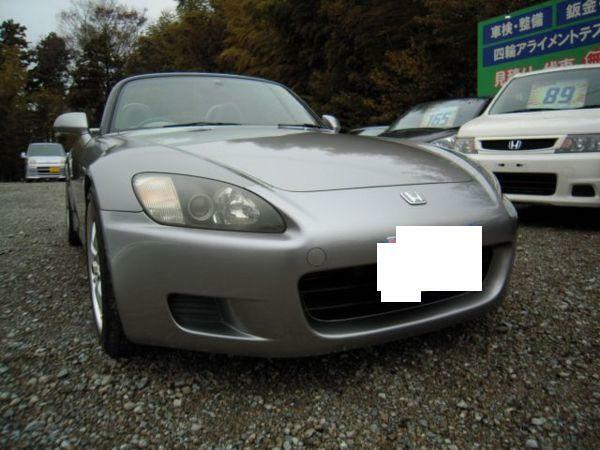 1.6G MT, Good engine response, and good working condition. 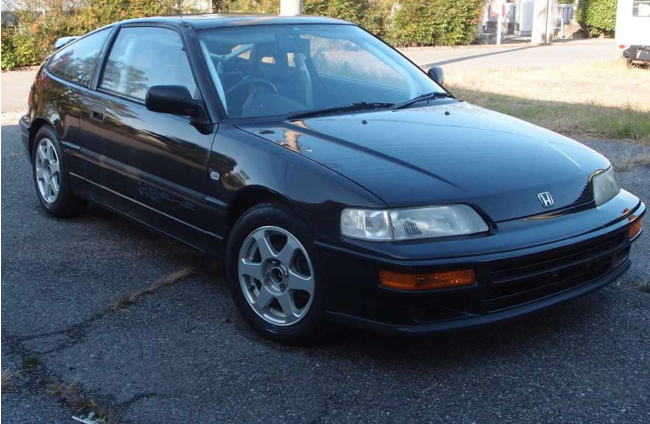 Model:EF8, 1.6G MT 81,000km around. 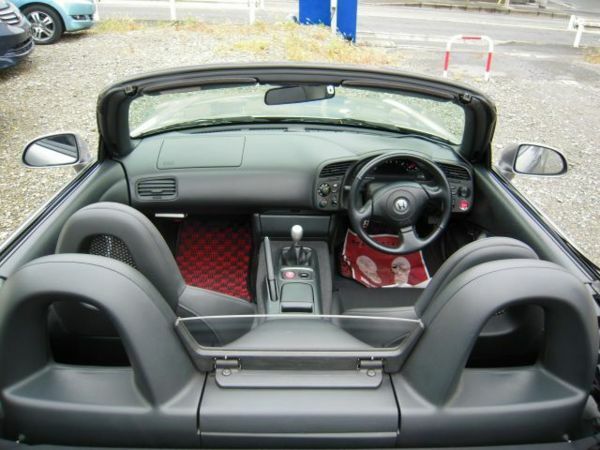 Payment full advance before that, get ample time,please. 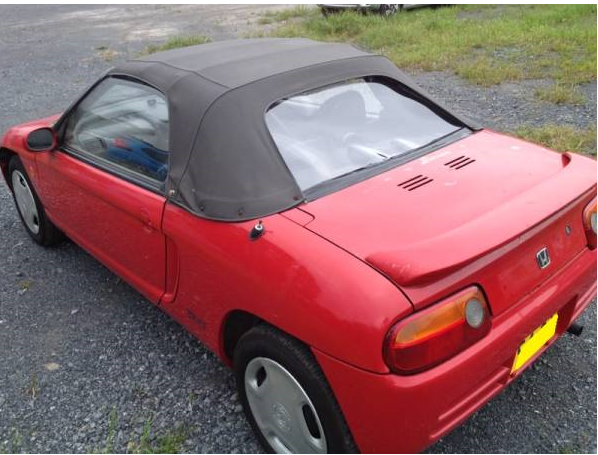 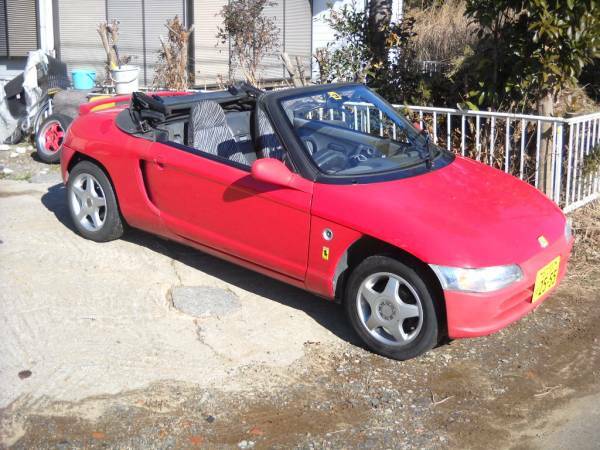 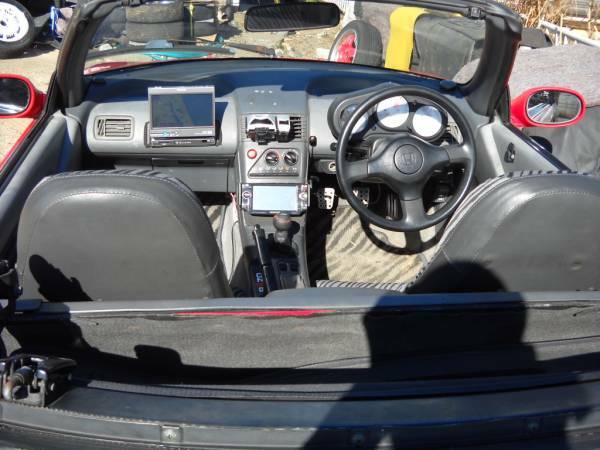 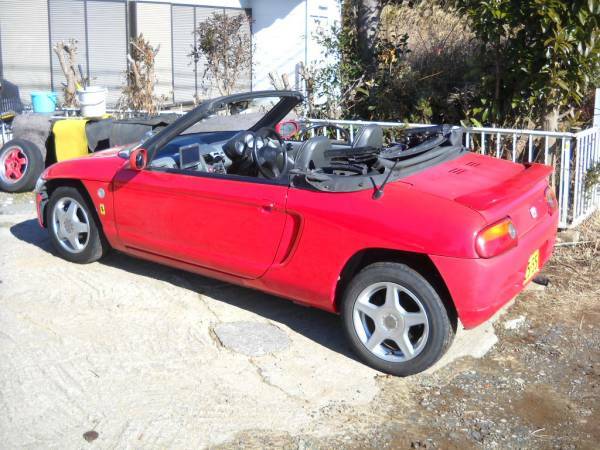 1991 honda beat convertible MT 52,000km around. 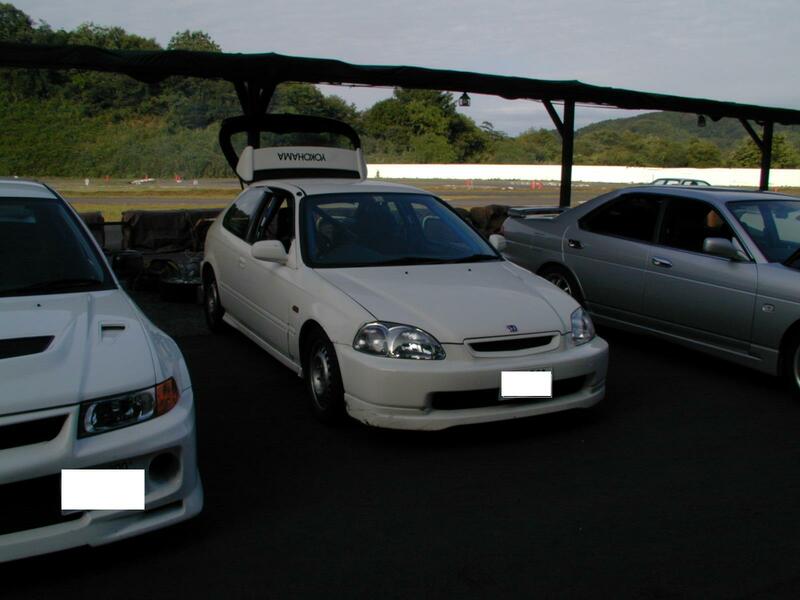 MT.Audio–breaks down. 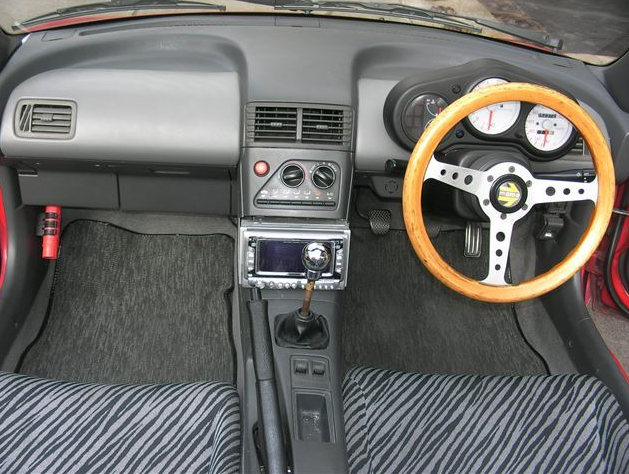 Radiao antennna is missing. 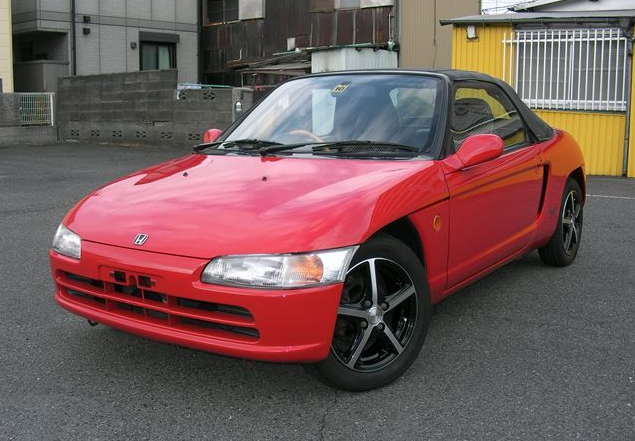 1991 honda beat model:PP1,MT 84,000km around. 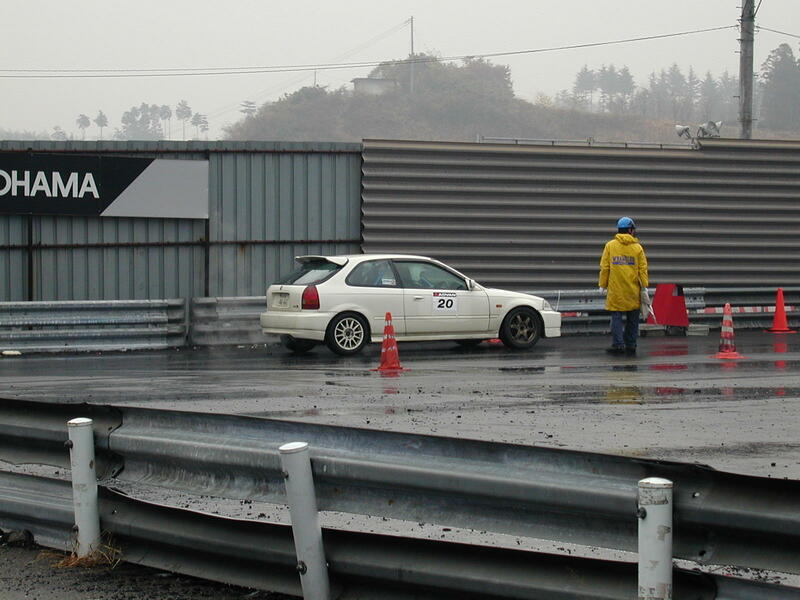 good working as it is. 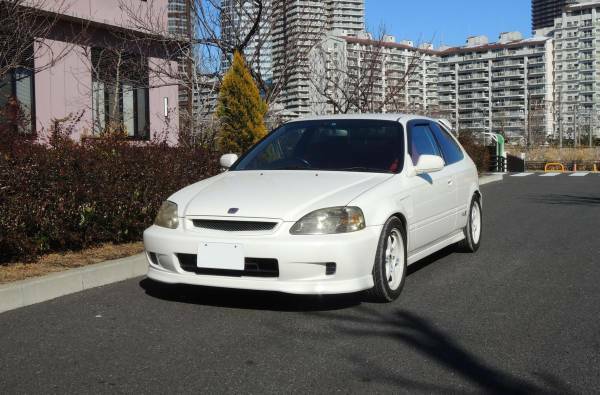 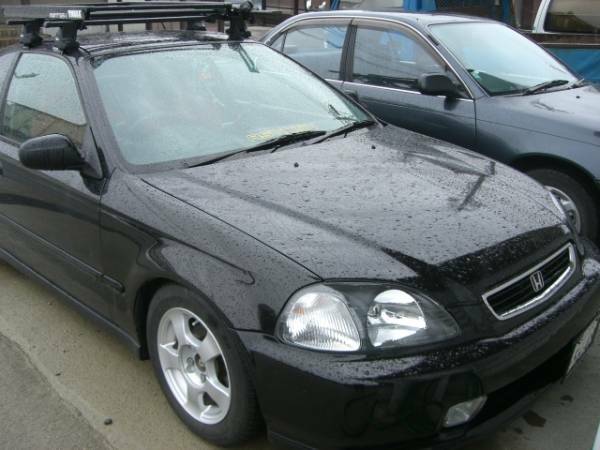 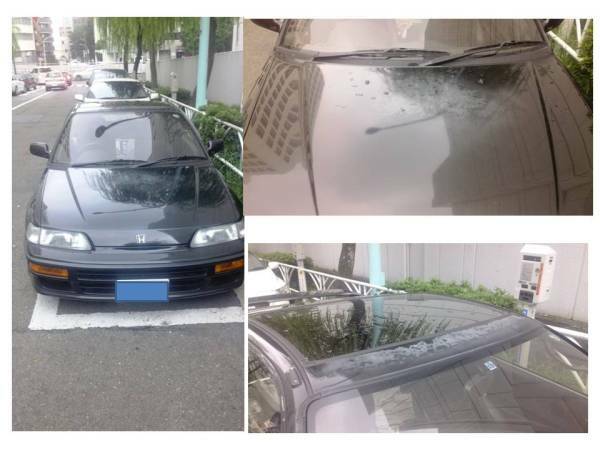 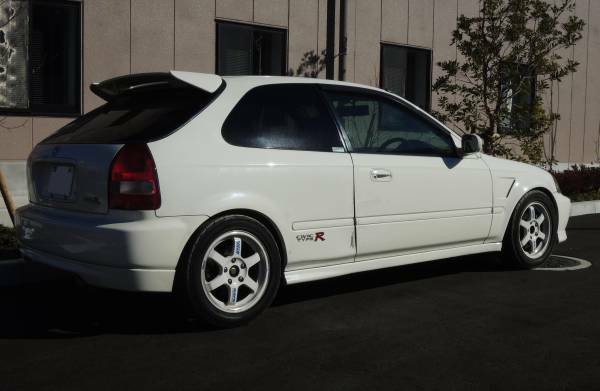 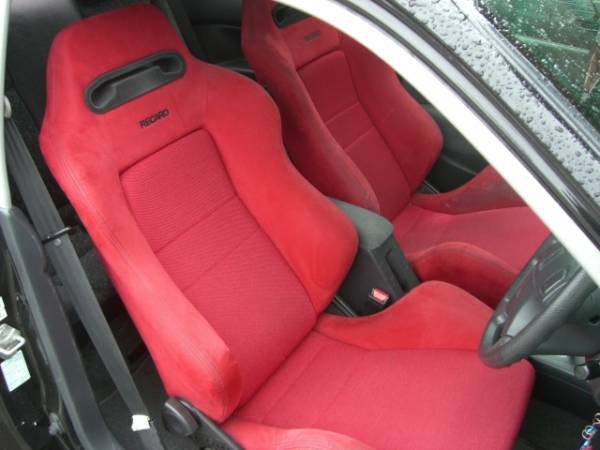 1997 model EK9 MT 128,000km around. 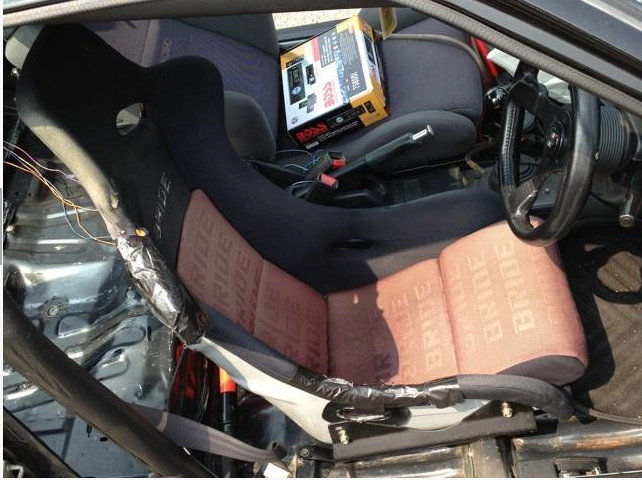 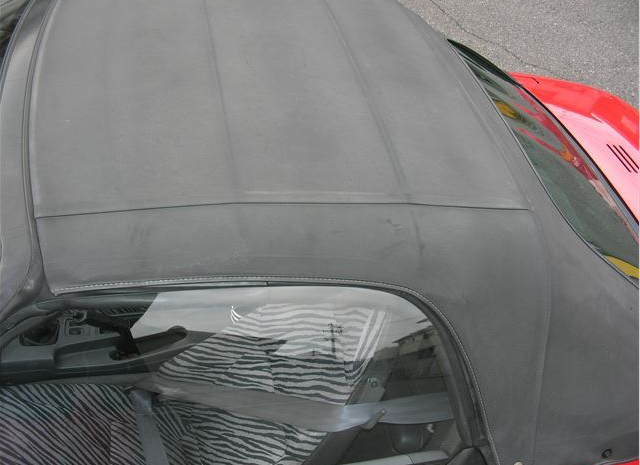 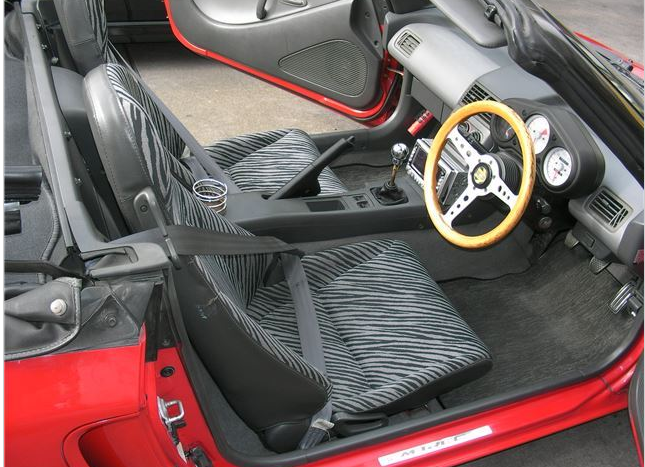 10 points roll cage, 2 seaters. 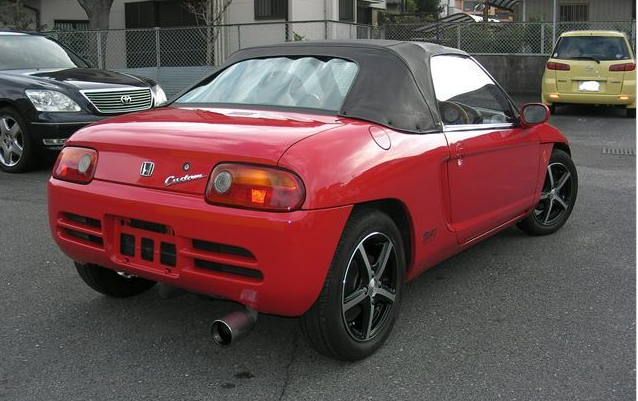 Low final + Cross mission 14.5km/L over. 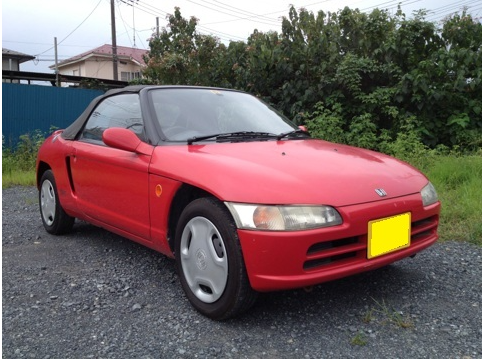 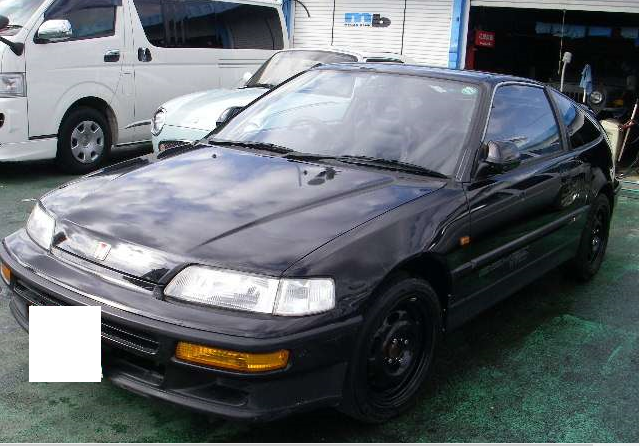 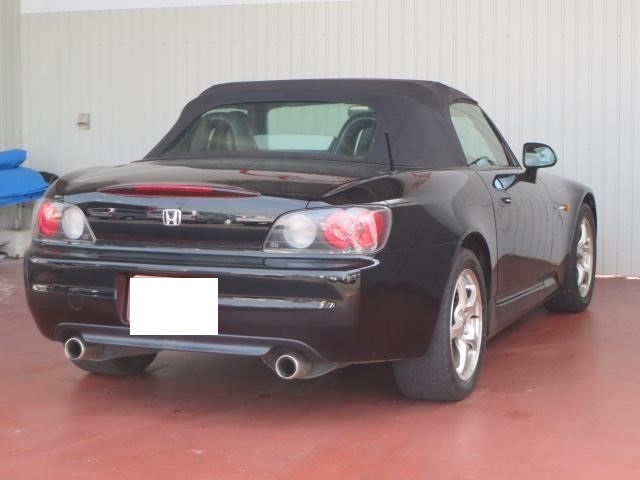 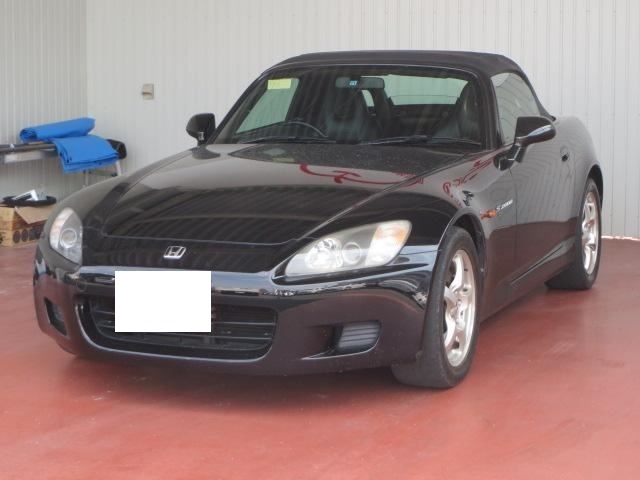 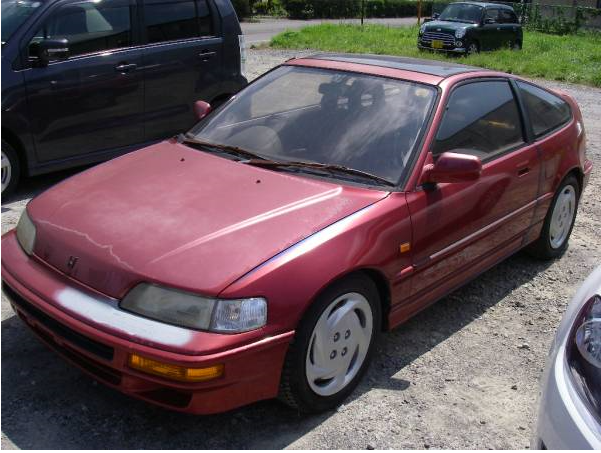 1996 model:BB6 Vtec MT 150,000km around. 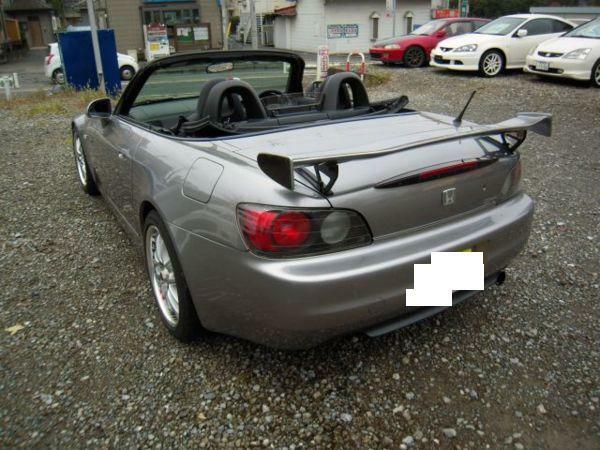 which is popular name in Japan.